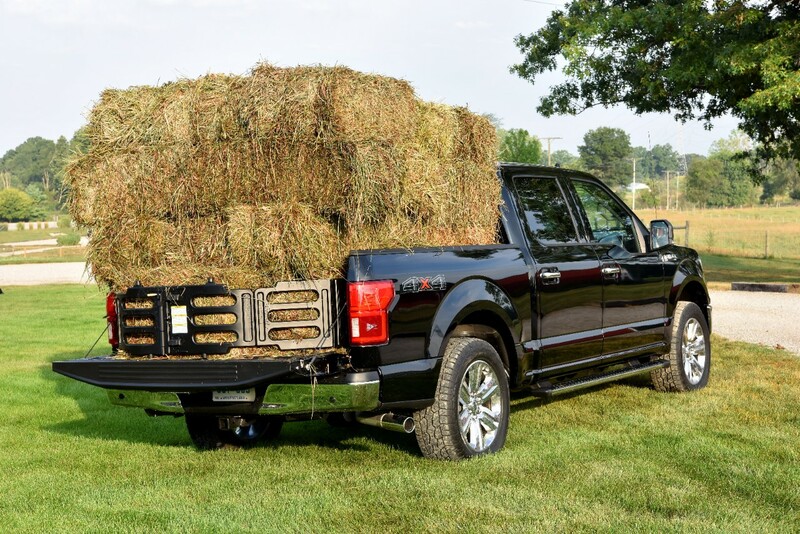 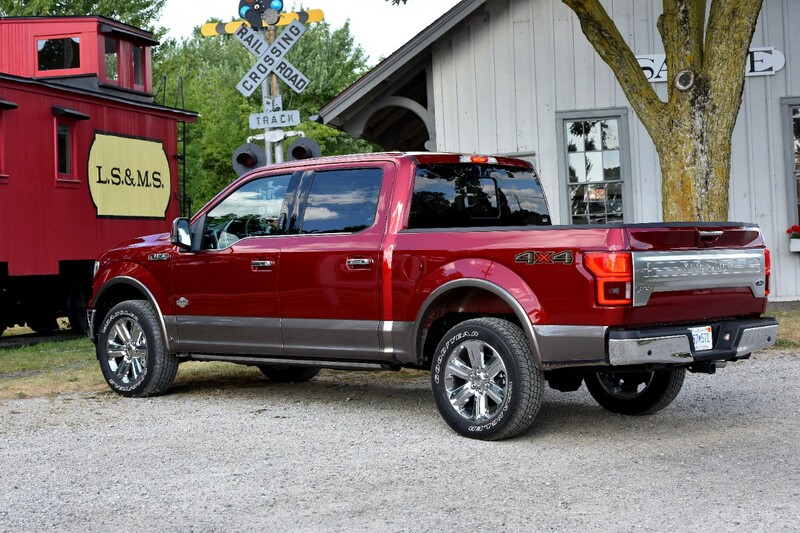 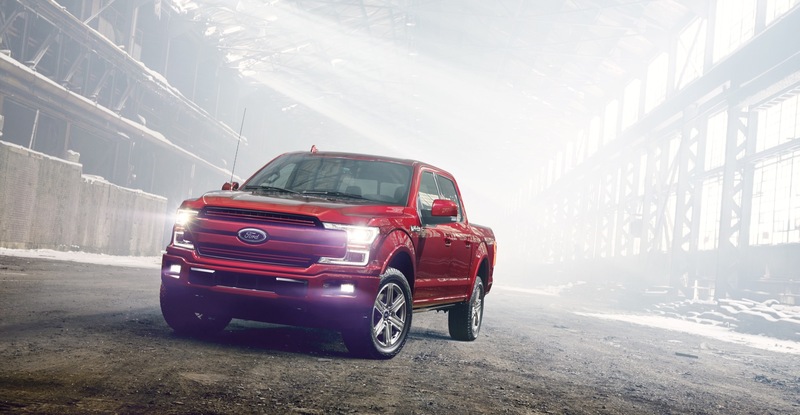 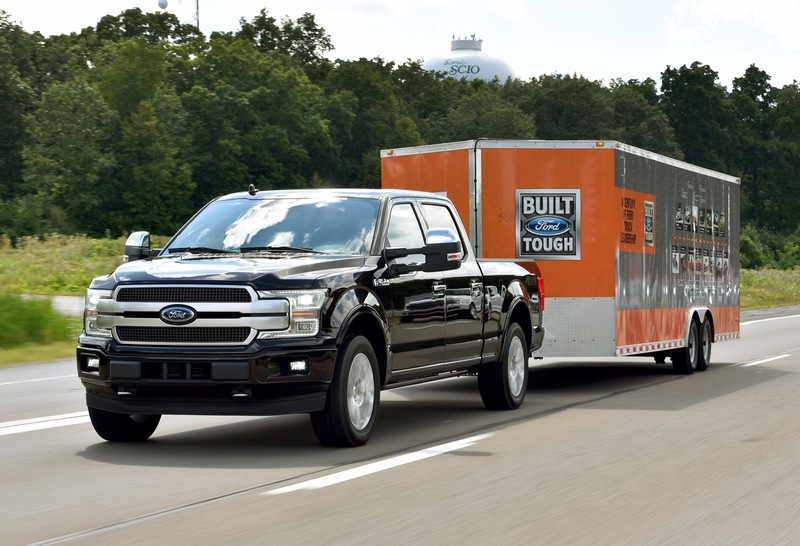 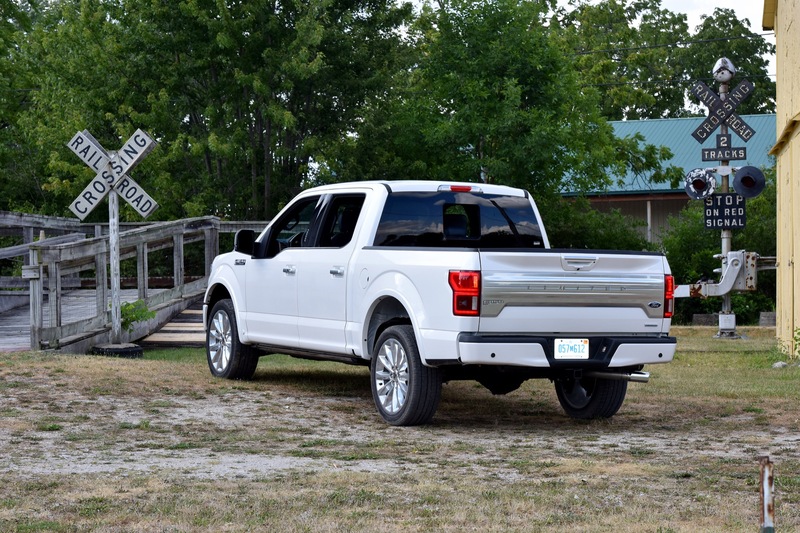 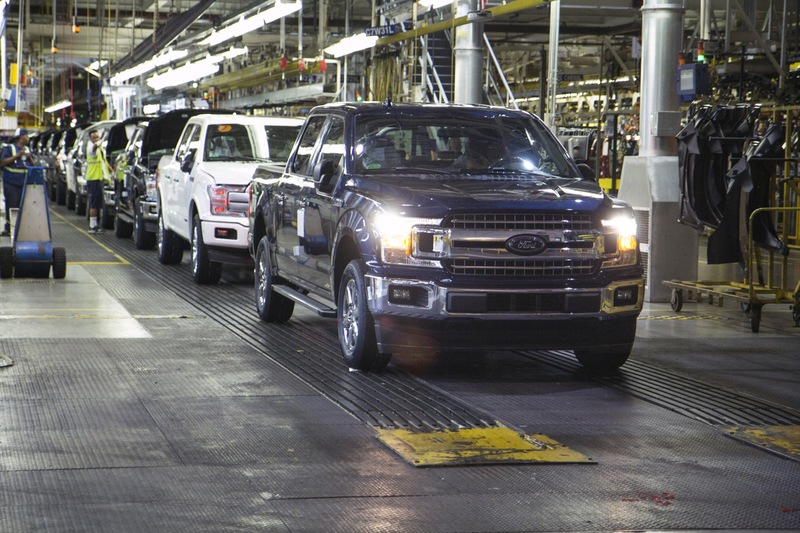 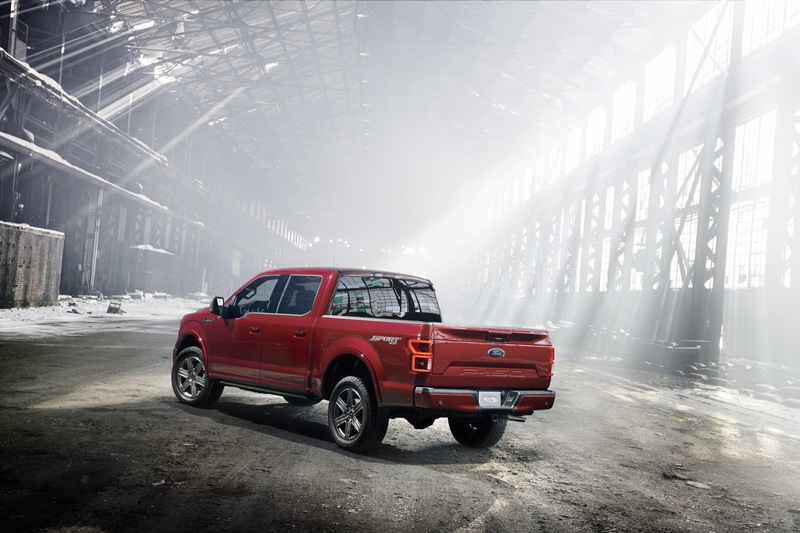 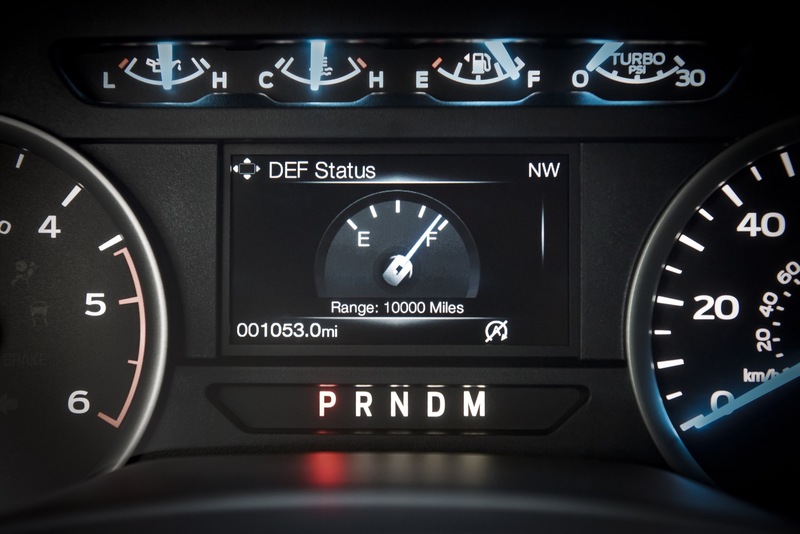 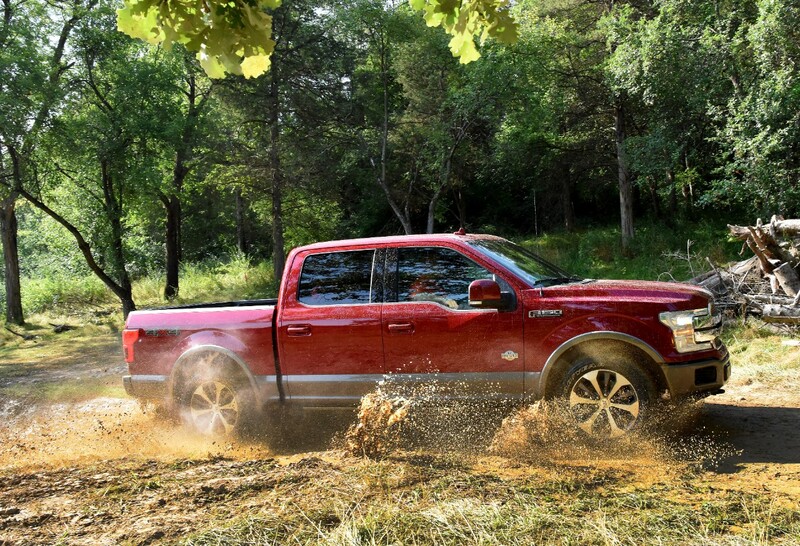 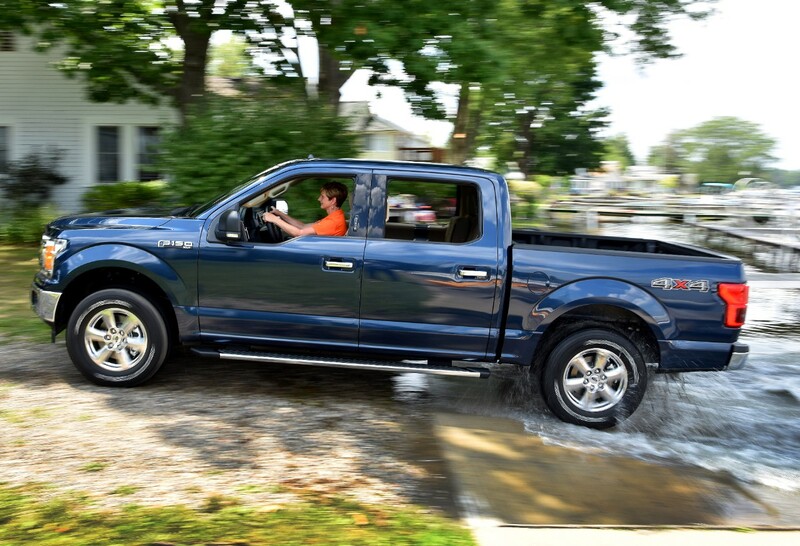 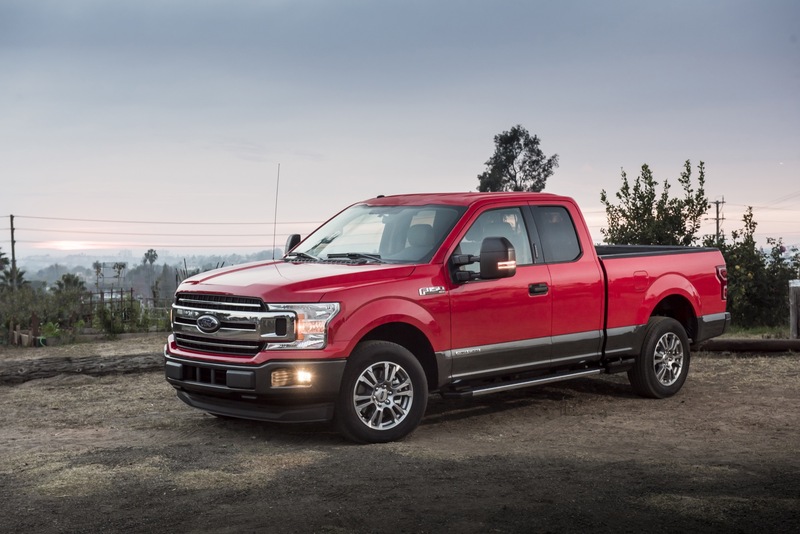 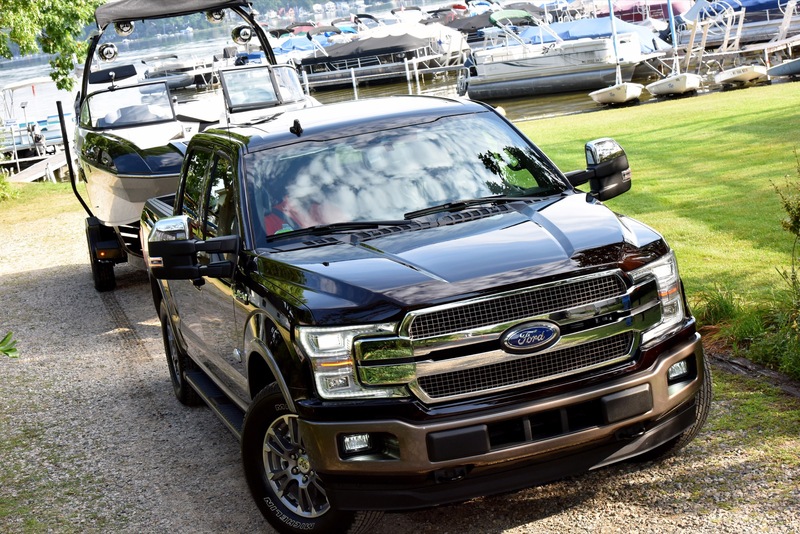 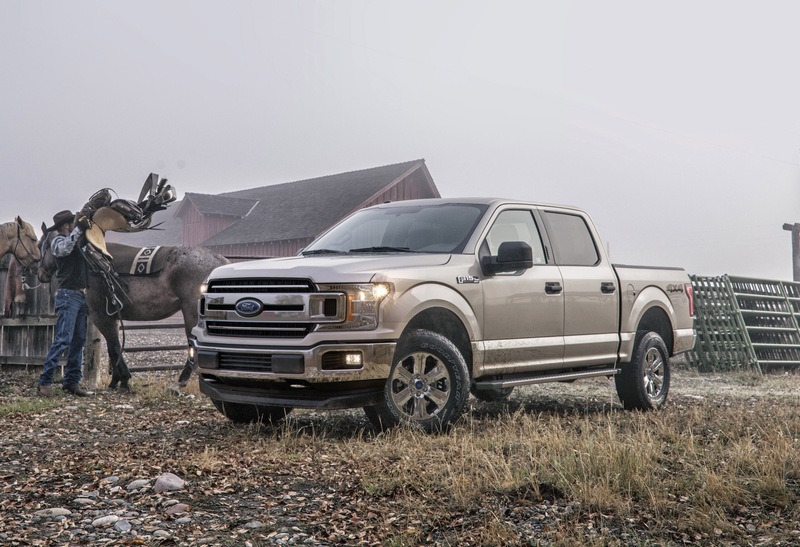 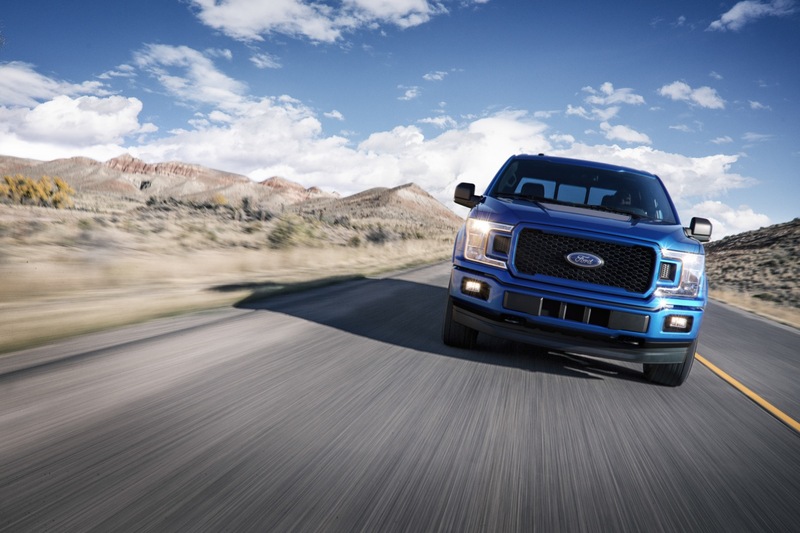 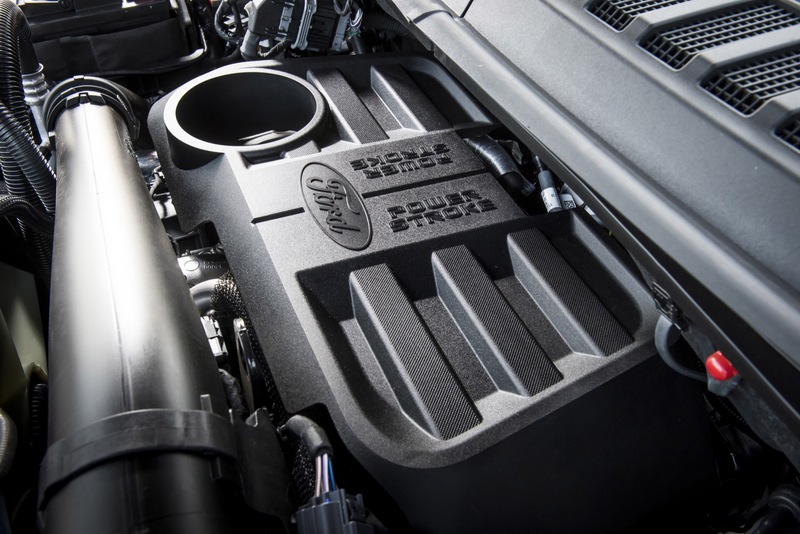 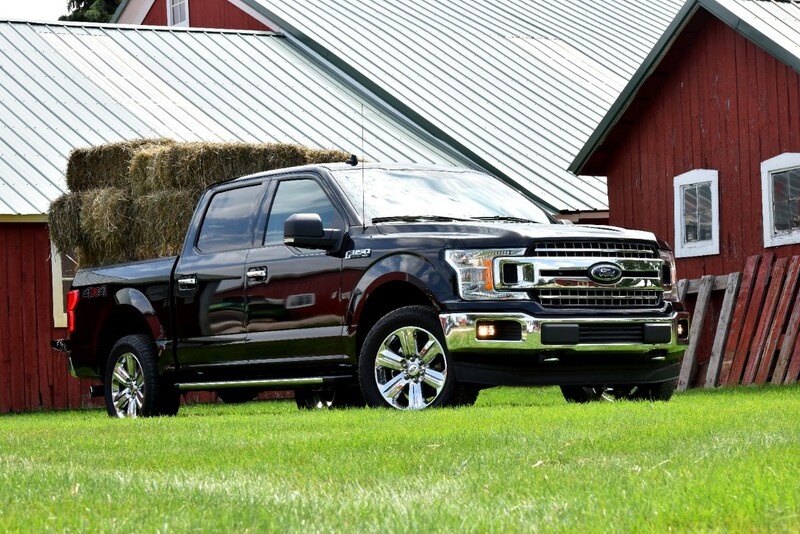 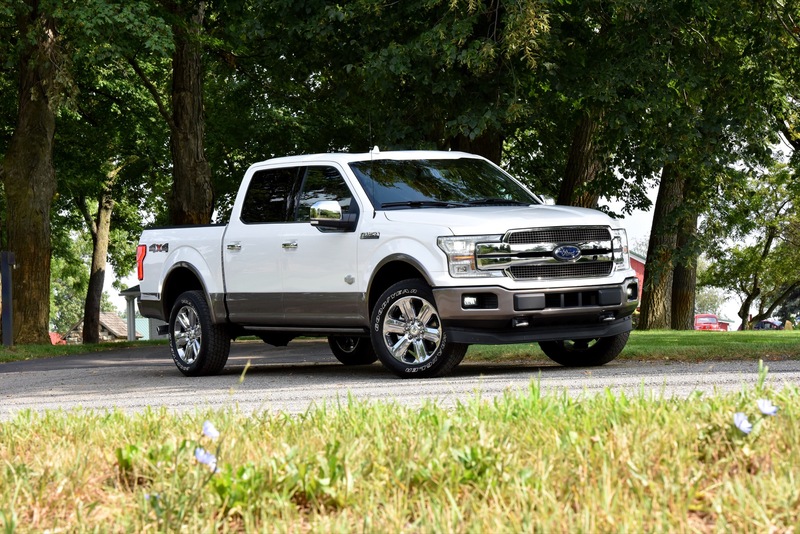 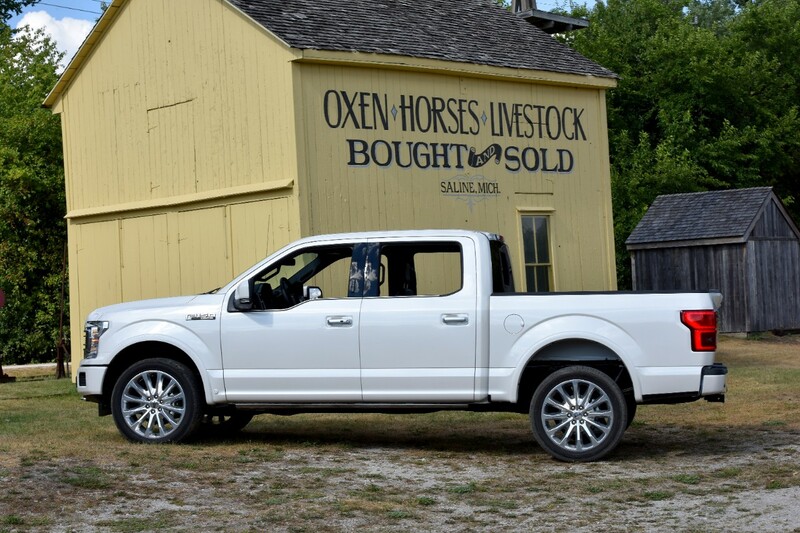 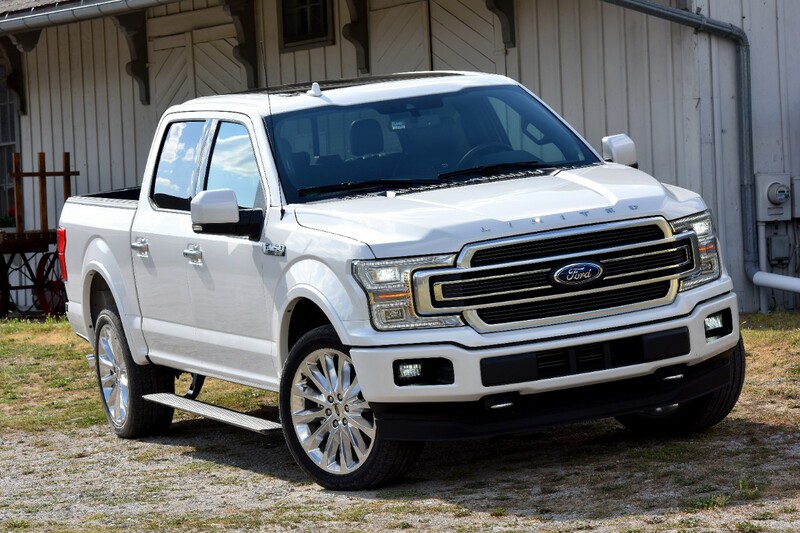 In the United States, Ford F-Series deliveries totaled 84,639 units in May 2018, an increase of about 11 percent compared to 76,027 units sold in May 2017. 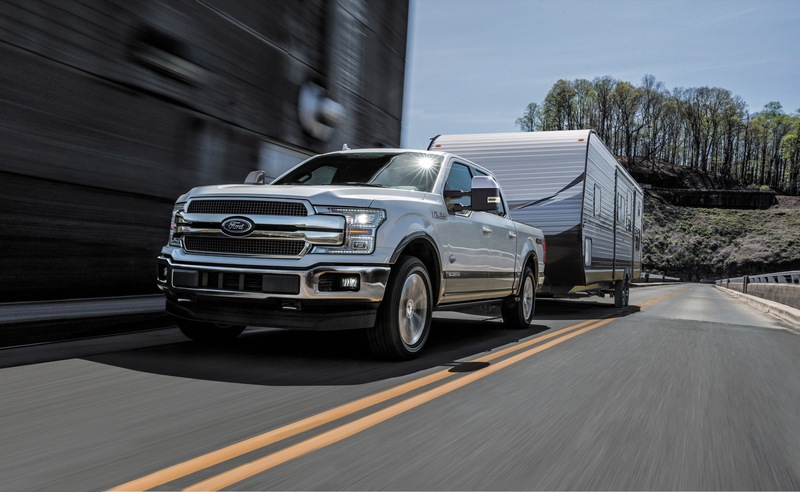 The results represent the nameplate's best May sales performance since 2000, while also marking 13 consecutive months of year-over-year sales gains. 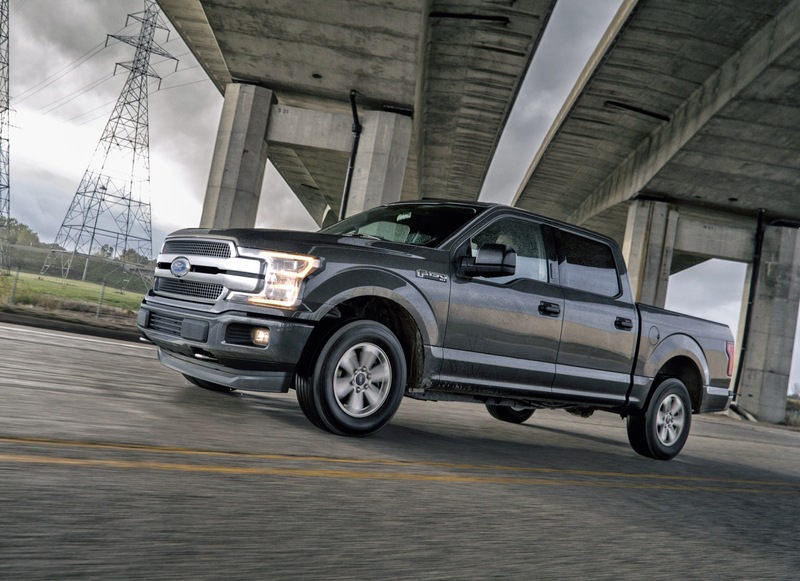 Additionally, Average Transaction Prices (ATPs) increased $1,400 during the month. 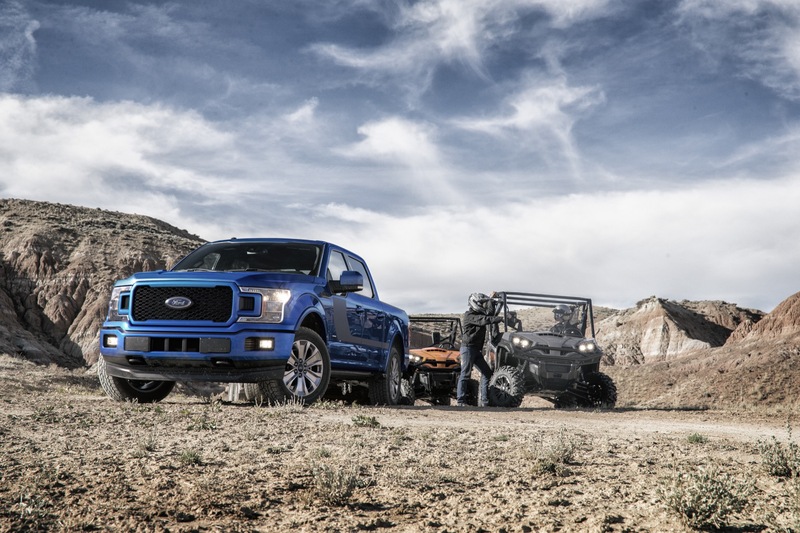 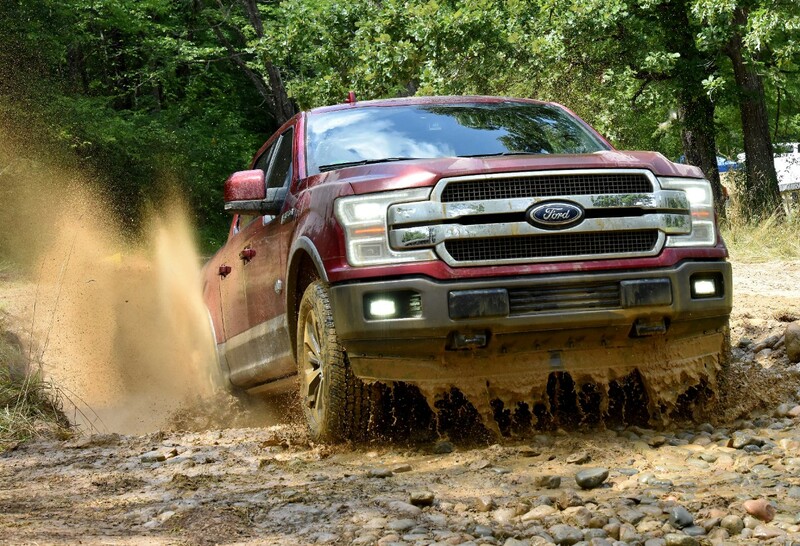 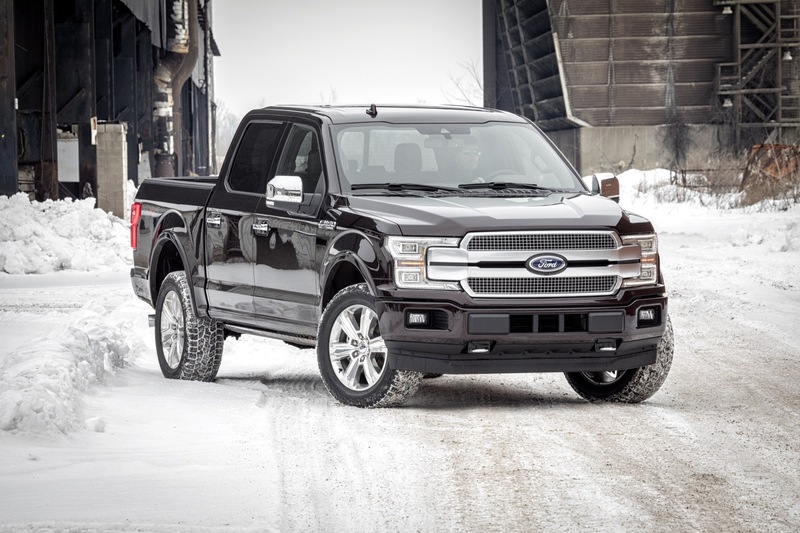 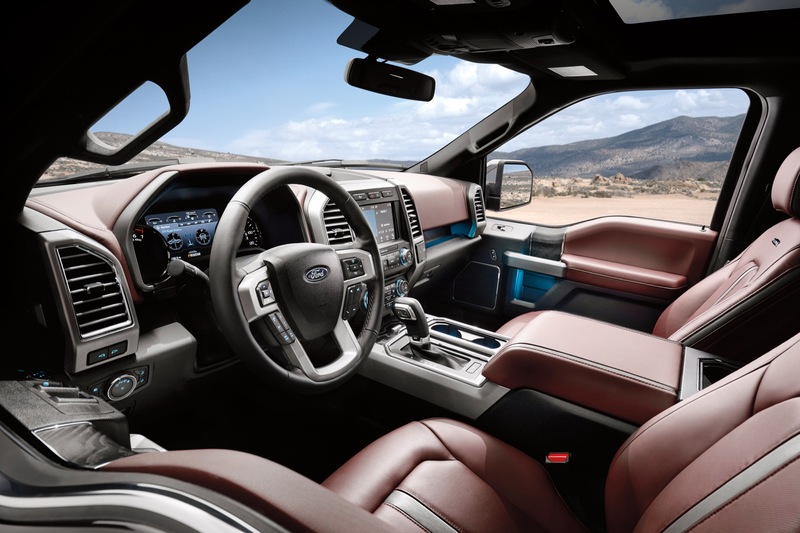 In the first five months of the year, F-Series sales increased about 6 percent to 371,934 units. 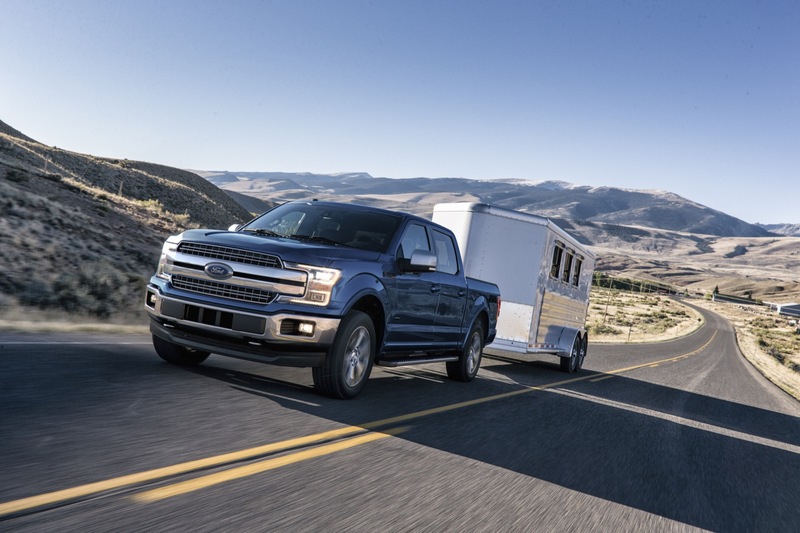 The F-Series continues to gain sales and take names, with a very impressive May sales performance, which has enabled the truck to have broken through the 80,000 mark four times over the last 9 months – a claim no other full-size truck maker can make. 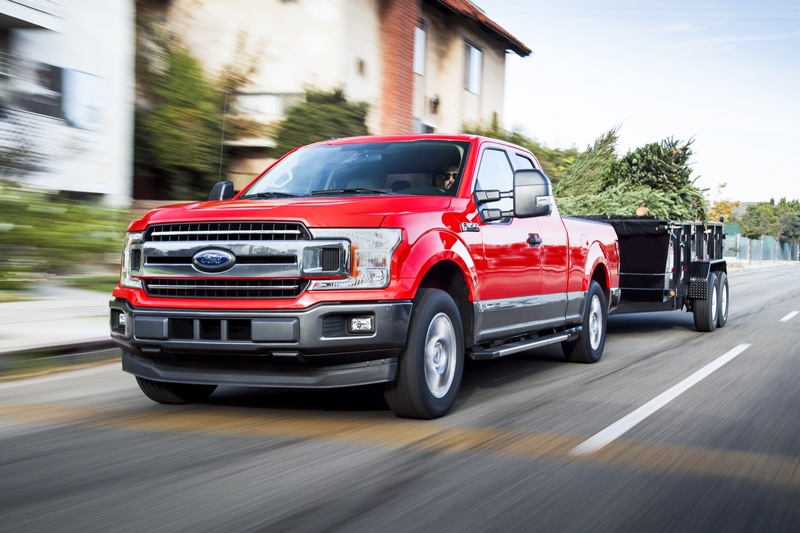 Even more impressively, the gains in sales volume don’t come at the expense of transaction prices such as higher incentives, as the F-Series also managed to grow ATPs by an impressive $1,400 during the month. 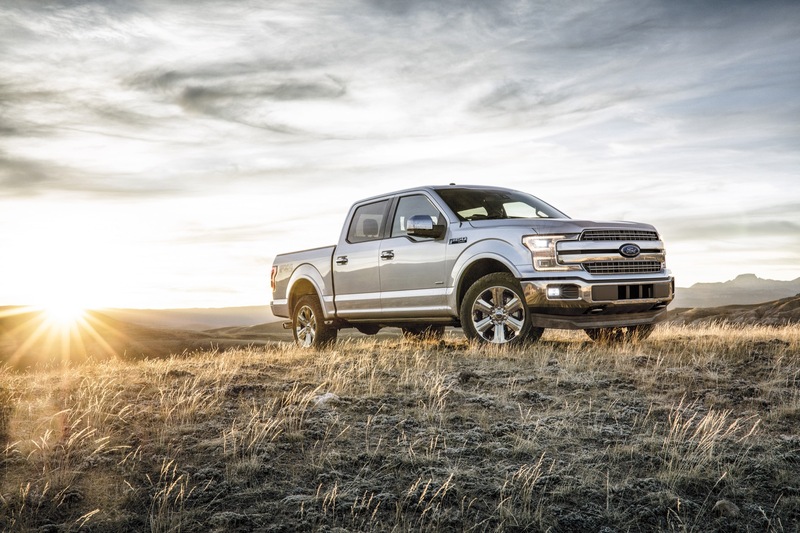 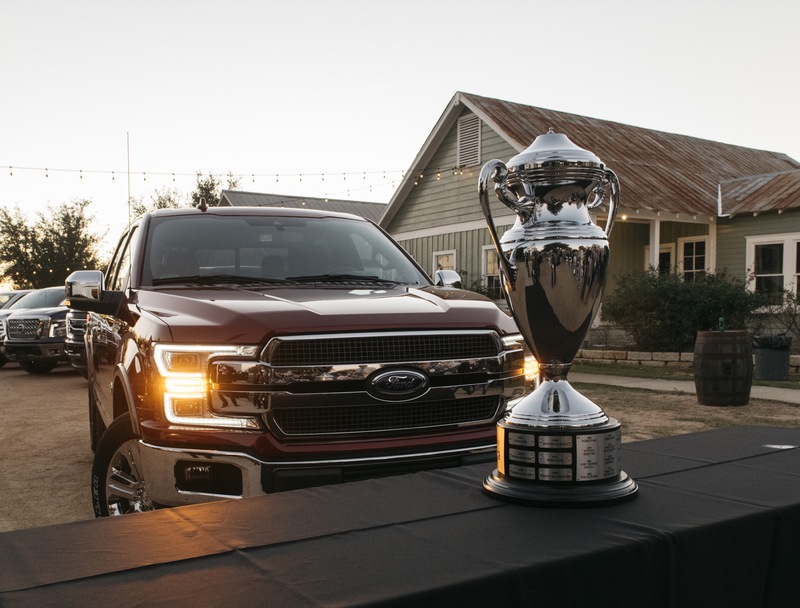 Going forward, however, we see Ford’s bread-and-butter truck line will face stiff competition from the 2019 Ram 1500, 2019 Silverado 1500 and 2019 Sierra 1500 – all of which are new for the 2019 model year. 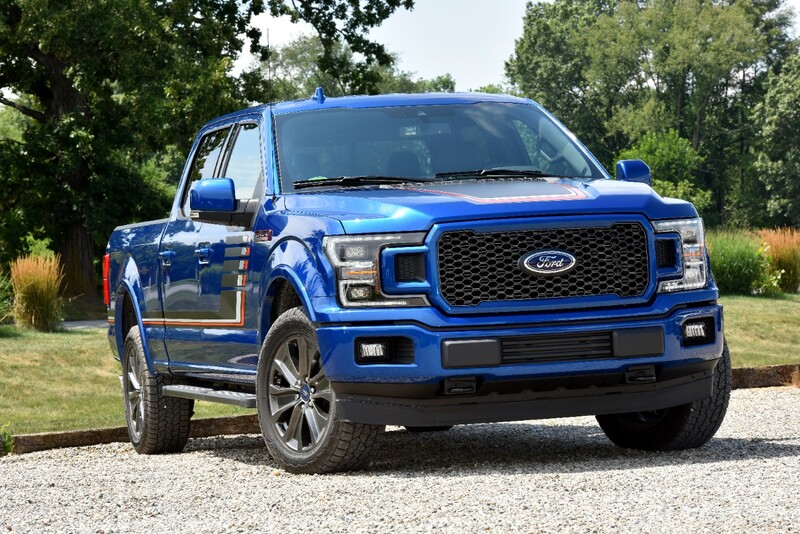 I see these 2011-16 in auctions with blown motors and low miles. 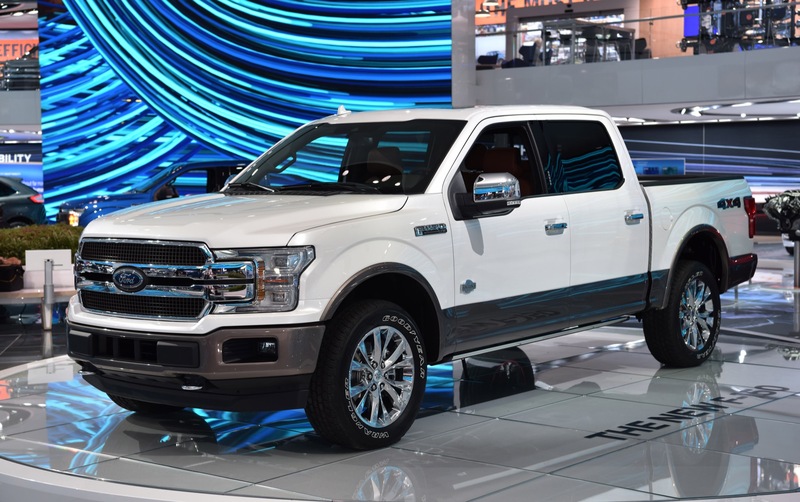 Would never buy one. 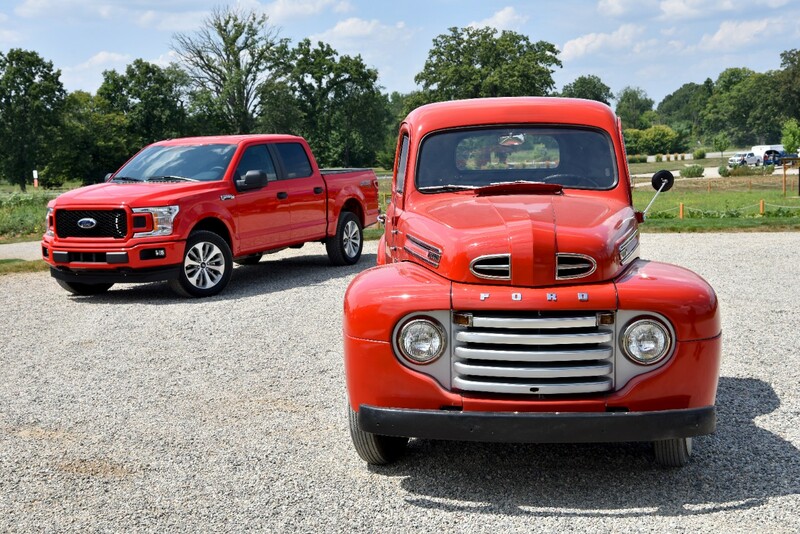 Junks.